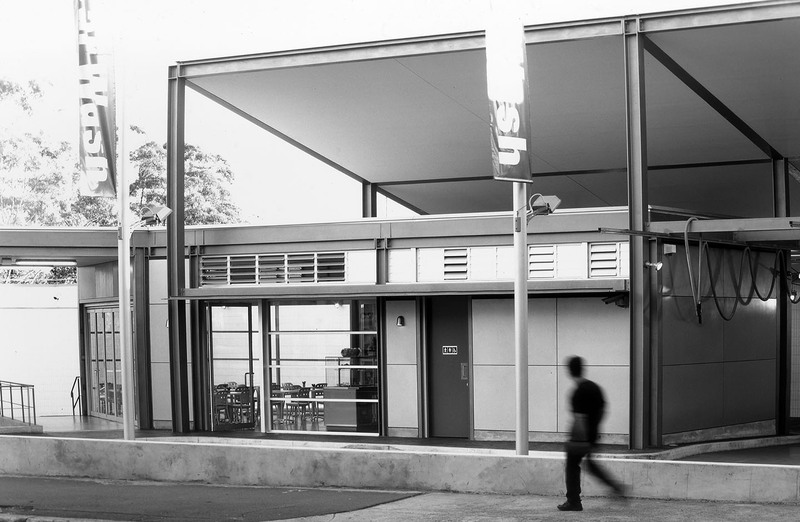 Wax is located on one of the city’s busiest thoroughfares. 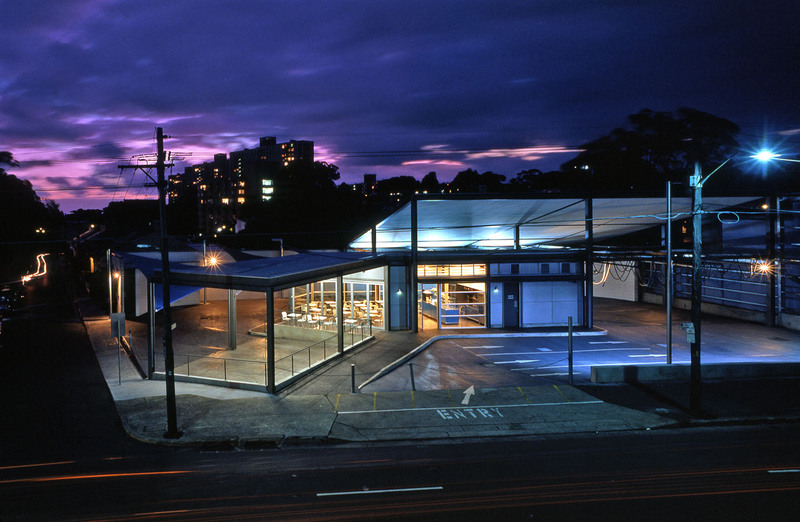 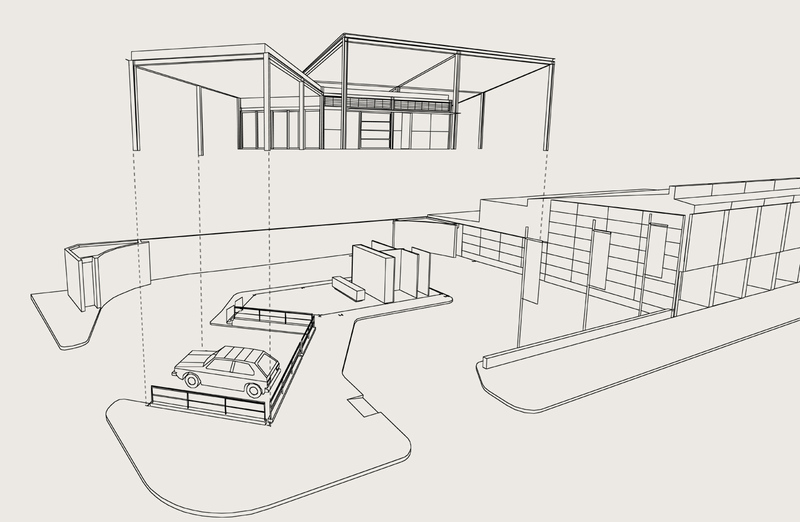 The site and car access requirements led to a design based around two simple elements: a service building providing support facilities for car washing, car detailing and a cafe; and a high canopy structure providing a highly visible element and shelter for the washing and vacuuming procedures. 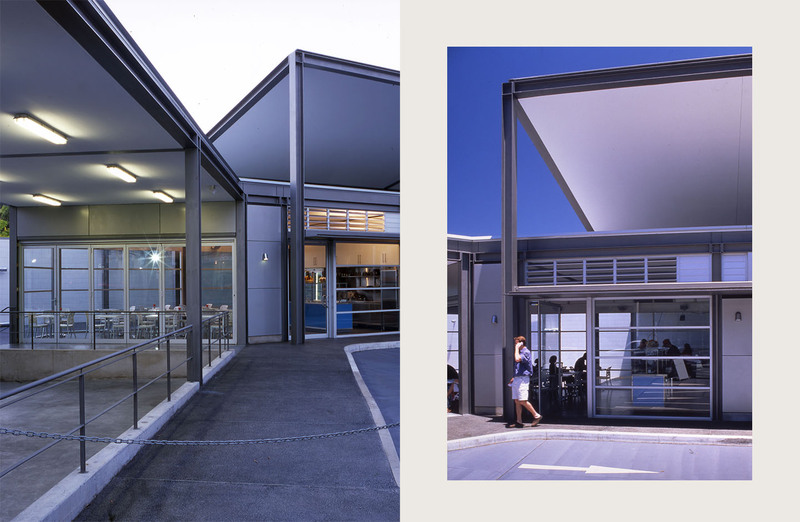 The architecture is predominately formed from a steel structure with zinc and glass infill elements.